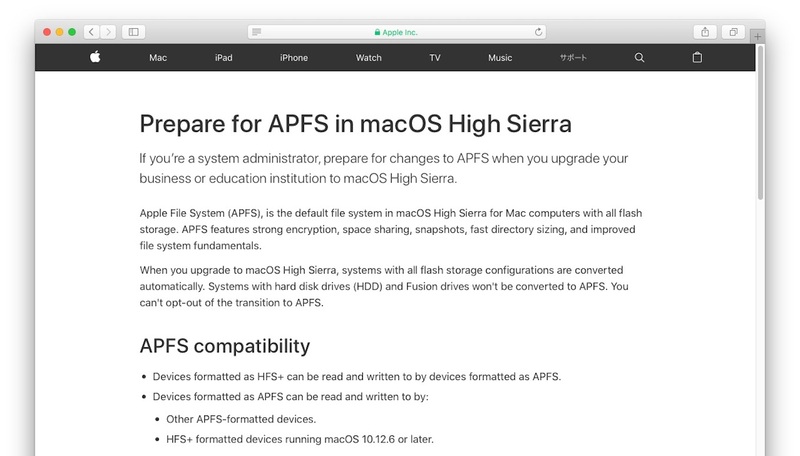 macOS 10.14 Mojaveのインストーラーでは"converttoapfs"オプションが削除され、全てのストレージでAPFSへのアップグレードが必須に？ | AAPL Ch. 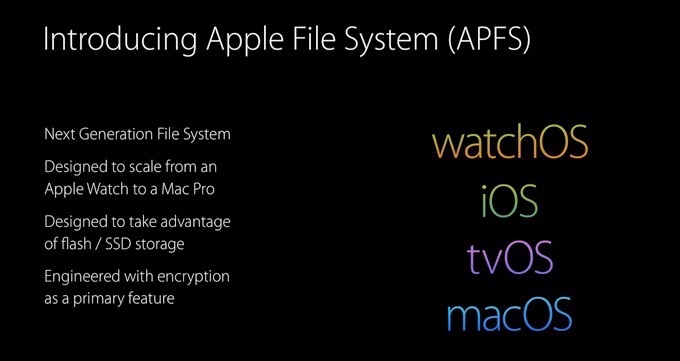 --converttoapfs, specify either YES or NO on if you wish to convert to APFS. --installpackage, the path of a package to install after the OS installation is complete; this option can be specified multiple times.